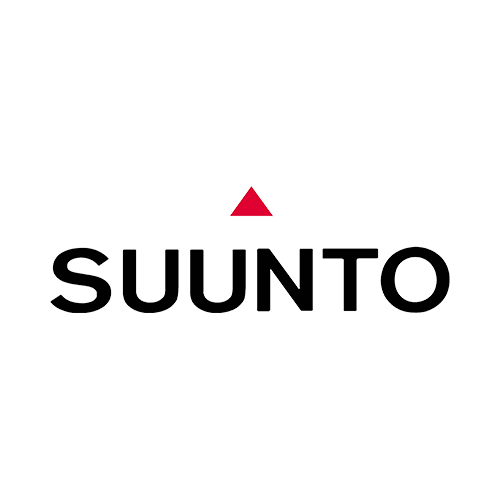 Since then, Suunto has been at the forefront of innovation, handcrafting premium sports watches, instruments and dive computers that have been tested in the world’s harshest conditions. From the beginning of time, man has explored. All that has changed are the tools.